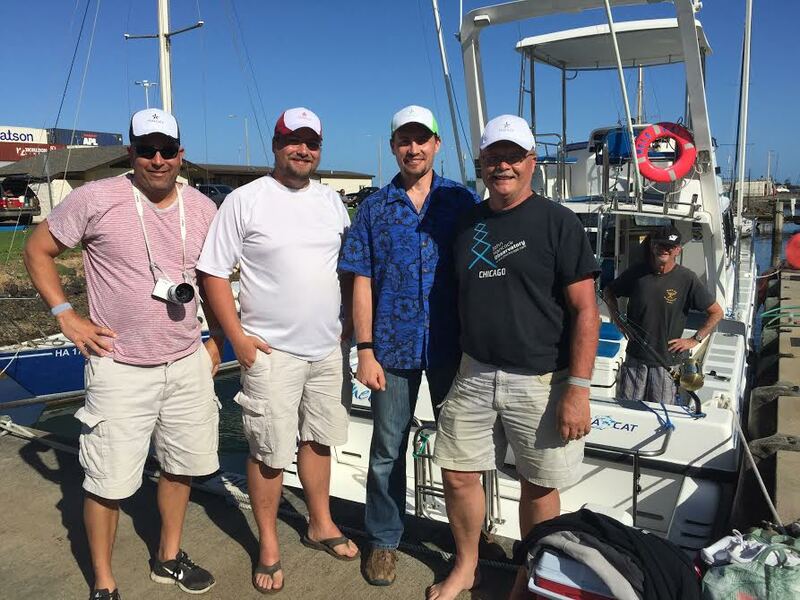 C-lure Fishing Chaters Kauai Hawaii: These guys were on the last trip of the year. Spectacular Marlin footage coming soon! These guys were on the last trip of the year. Spectacular Marlin footage coming soon! Yellowfin Tunas, Skipjack Tunas & Mahimahi!